The sixth edition of Sankalp Forum’s annual global Summit saw over 1,000 people from all over the world. 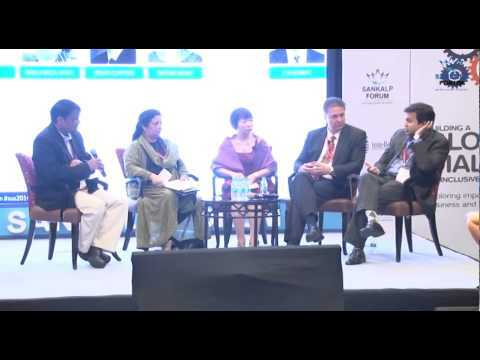 Power-packed keynotes by Dr Aravind of Aravind Eye Care, Sir Ronald Cohen of the G8 Social Impact Investment Taskforce and Dr Devi Shetty of Narayana Health led the way for the three day Summit from Apr 9-11, 2014. Catch all the big highlights, outcomes & snapshots here and the agenda. Sankalp Africa enterprises make meaningful connections at Sankalp Unconvention Summit 2014. 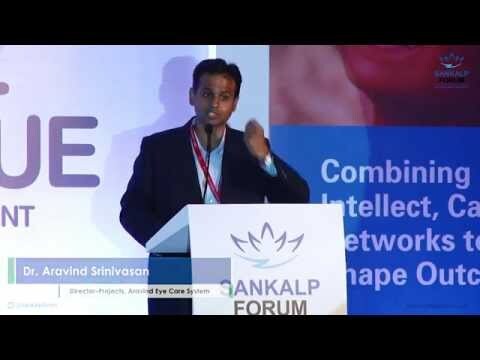 30 socents from India & Africa pitch live, moderated by Jeff Koinange & Suresh Venkat.